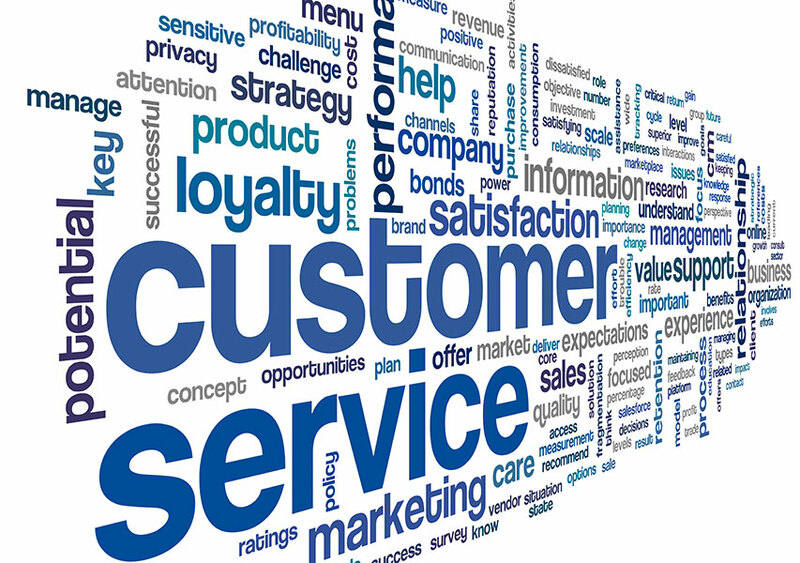 What Is Customer Service, Do I Need Certification? In a world where the customer is always right and there is a need to do more than just sell a product, it is important to have staff that are fully in tune with the needs of the company and also the customer. We offer an online customer service course that will help you address these issues and give your staff the confidence to deal with situations should they arrive. Our online customer service training programme is CPD certified, with 3 hours of cpd time credits. This programme is conducted using a video based learning system, with instructor led presentations. This training programme is an ideal learning platform for hotel staff, council receptionists, doctors & dentists surgery receptionists, hr representatives, or anyone who is required to hold valid and up to date customer service certification. On successful completion of our training course you will be able to print your certification, which is valid for three years. You can register and start training now by clicking the “Register Now” button above, or additional information regarding the course content and structure can be found on our Customer Service Training page.